I didn’t have to coax dog trainer (certified by many groups including Karen Pryor Academy), and certified animal behavior consultant Laura Monaco Torelli into saying you NEVER need to use a shock collar on a dog. 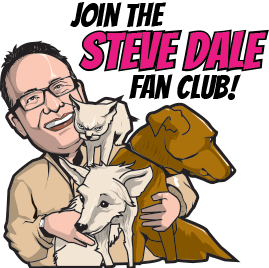 Listen HERE to my discussion with Laura on Steve Dale’s Pet World, WGN Radio on positive reinforcement dog training. We define what positive reinforcement is. We offer an argument as to why it’s more effective, not to mention the most humane means to train dogs, or even to ‘train people,’ she says. The old way might mean punishing the dog – what does that dog really learn? Among other questions we tackle: Is board an train ever a good idea? Can old dogs learn new tricks? 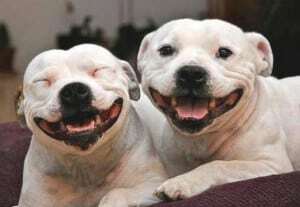 A link to that Puppy Socialization position statement from the American Veterinary Society of Animal Behavior. 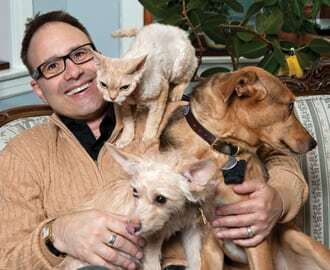 At the start of the program, I talk about why Chicago Tribune columnist John Kass recently wrote, ““Steve Dale, famed cat lover on WGN-AM radio, is trying to lure me into a radio debate.” More about why Kass has been going back and forth with me regarding community or feral cats.